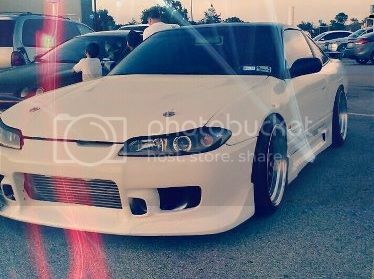 A couple years ago i was heavy into the 240sx scene. Leonidas was running amazing and wasnt much around that couple run with him! I will post pics of most of the cars when i get them on my computer. Last edited by Angronsr20; 04-11-2016 at 04:47 PM. 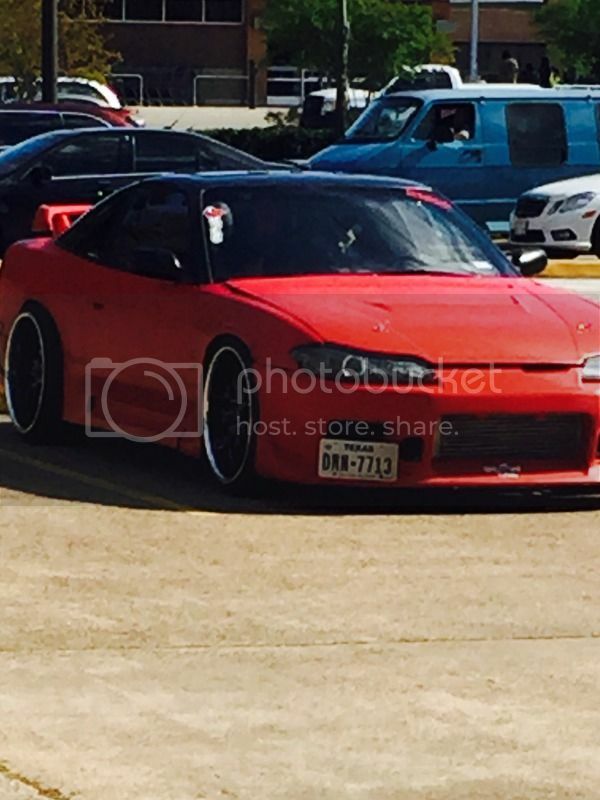 so you have a 240sx currently or no? I am shopping for one! I think i found one going to go look at it this weekend! nice. good luck with the search. First is Leonidas and well Angron! Last is Azul! Which is a amazing car!!! exhaust set up on the lexus is pretty fancy. U know u miss this. Last edited by integra1; 04-11-2016 at 06:47 PM. Reason: . Yeah, it's changed a lot. Recka talks to aliens now. I was about to say teach me your ways lol I love my little Sr 300 whp on stock boost. Cars really clean though and all stock. I'm going to have to see what this crack whore looks like. Jackasspyro where is this car at? I would be ok with a Auto Z31Dude! Where is it at and how much do they want. Unfortunately sold. Apparently it sold the same day he posted it.